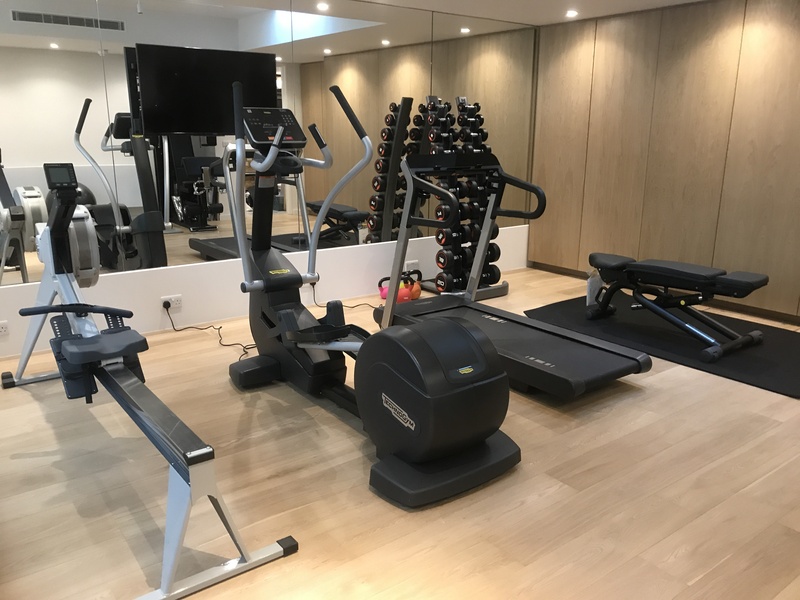 We were asked to supply gym equipment and mirroring to a property in the basement of a house in Kensington. 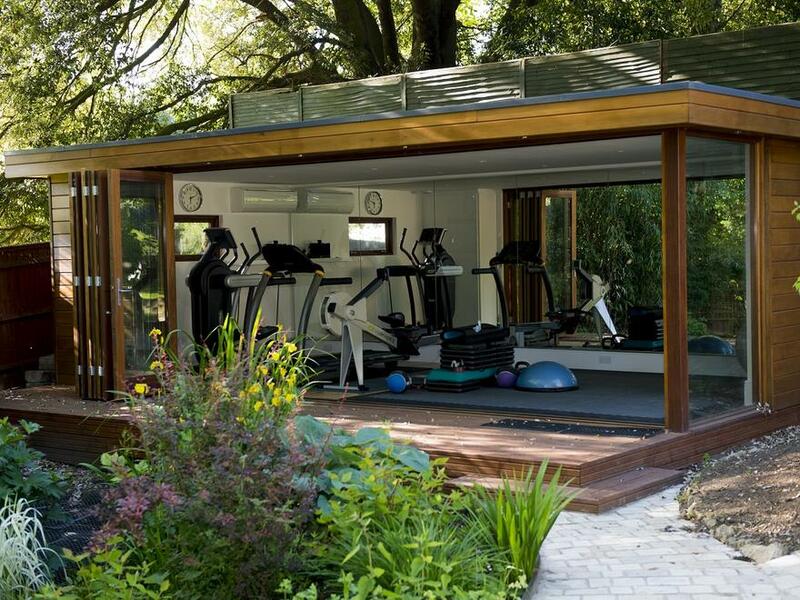 This home gym project was part of comprehensive refurbishment of a house that had a large family. The proposed gym area measured only 5m x 3m. 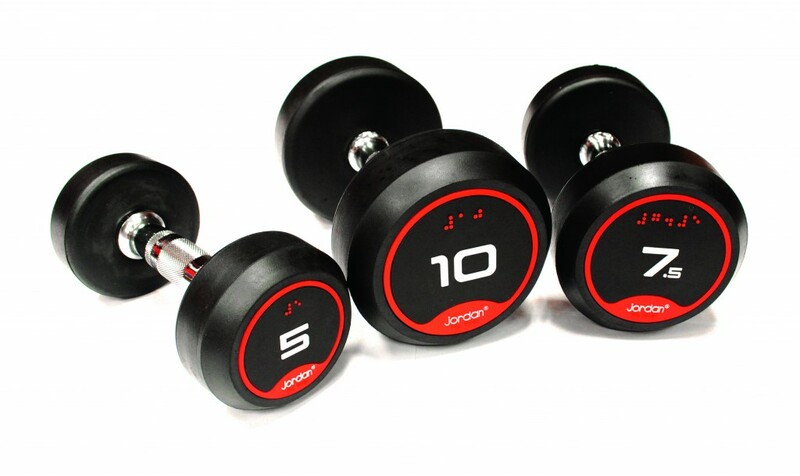 We devised a concept that appealed to all members of the household and gave a broad range of exercise options. 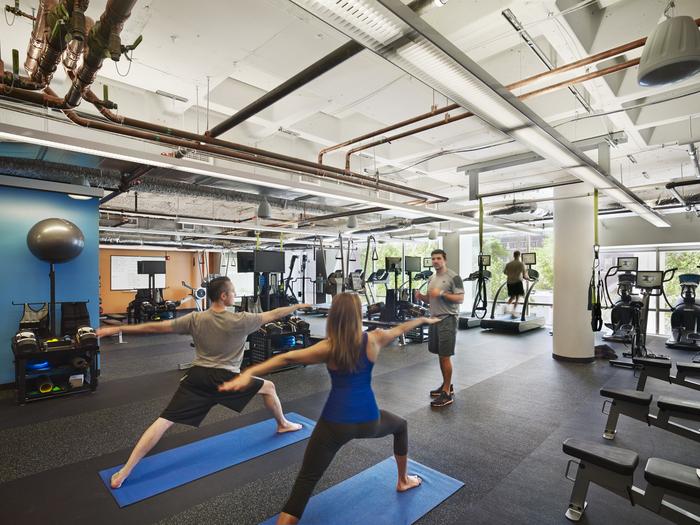 2D and 3D imaging was used to show the clients how the gym would appear once all gym equipment had been installed. 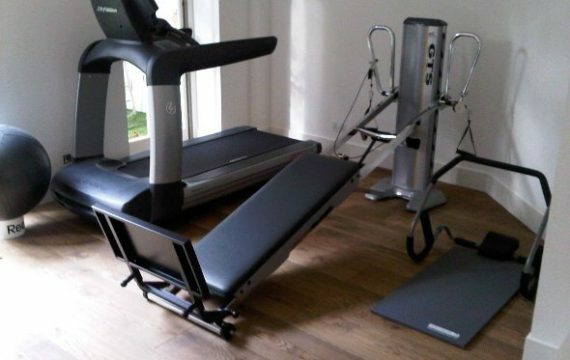 The final design and location of the gym equipment ensured several users could use the gym at any one time. The key was to position the equipment in strategic positions in the room so everything could be accessed easily and focused towards the mirrors and TV.